DEADLINE: Dec 12, 2018 11PM CET. We’ve been loving all the support Tujamo’s latest tune ‘Say What You Wanna’ has been getting, and we’re very curious to hear how this track would sound in a different genre. That’s why we’re challenging you to remix this one and give it your own twist! 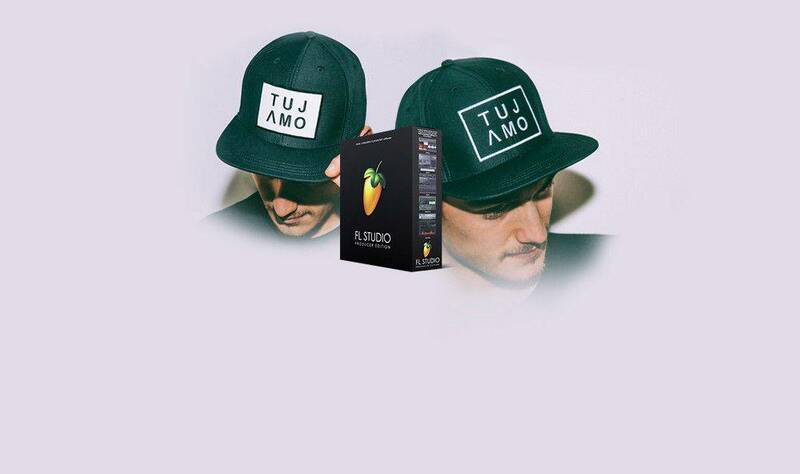 For the top three remixes we have some amazing prize packages consisting of two Tujamo caps and an FL Studio package! Download the stems and work your magic on ‘Say What You Wanna’!